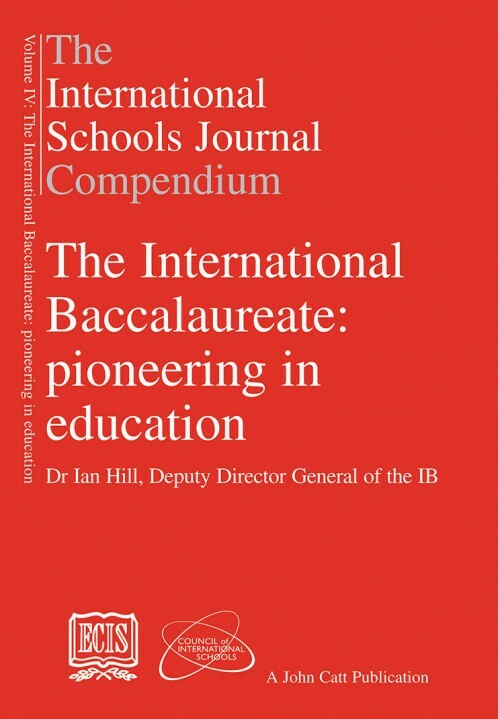 Volume 4: Dr Ian Hill, Deputy Director General of the IB, charts the history of the organisation and the goal to create, develop and implement a truly international curriculum and qualification. Dr Ian Hill, Deputy Director General of the IB, traces the early days of the organisation and the goal to create, develop and implement a truly international curriculum and qualification. In this collection of his contributions to the International Schools Journal made since 2001, his history of the IB and its importance in the field of international education, is available in one volume for the first time.